We don’t believe in miracles. Instead, we trust in knowledge. 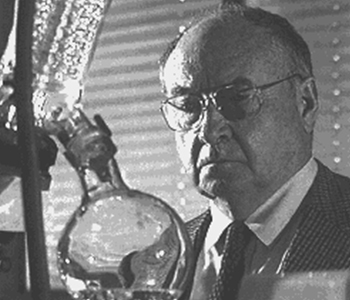 Building on the life’s work of Professor Jack Masquelier we continue to invest in researching and analyzing more applications for his original extracts. 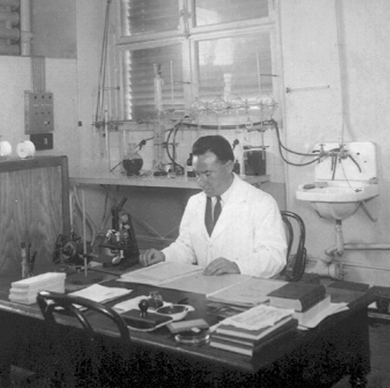 We know that his discoveries work, because there is more than 65 years of evidence. Supple blood vessels and healthy capillaries are essential to life. They supply all the muscles, organs and tissues in our body with fresh blood, delivering nutrients and carrying away waste. Thus a smooth blood flow is integral to good health. But the system is both sophisticated and fragile. And the older we become, the quality of our capillaries declines noticeably. Jack Masquelier discovered two plant extracts that help fight ageing – and therefore the decline – of blood vessels and capillaries. In doing so he provided a means by which you can maintain vitality as you age. His extracts stimulate blood flow and help against the damaging effects of free radicals. The beneficial effects can be felt throughout your entire body, from the tips of your toes to the top of your head, including your eyes and skin. 'Mens sana in corpore sano' or ‘healthy body, healthy mind’, as most people say these days. Staying physically healthy and active is the best way to remain mentally agile and connected with everything that is going on around us. Of course, we are not suggesting that taking MASQUELIER’s® will enable you to set up and maintain your own Facebook page. But along with the correct diet, exercise, and lifestyle, it can play its part in equipping you to access and enjoy all that the complex and fast moving 21st century has to offer. Many decades after his initial discovery, Jack Masquelier’s original extracts continue to display their health-giving powers. And at MASQUELIER’s® we aim to keep it that way. 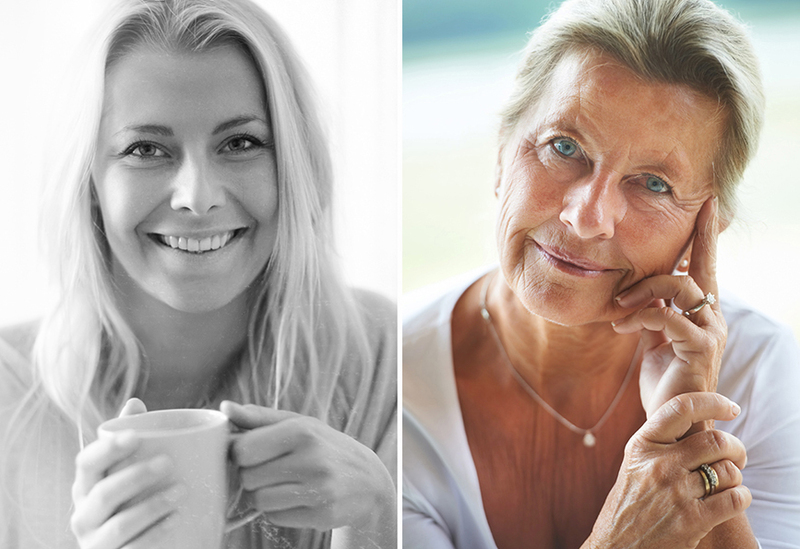 Based on the professor’s research, and exactly following his successful formula, we produce two unique and demonstrably effective ingredients for capillary and vascular supplements. OPCs are powerful vegetable materials/substances that cannot be manufactured synthetically. The molecules are found mainly in the woody parts of plants. 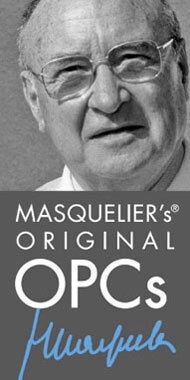 Professor Masquelier was the first person to identify and isolate OPCs, and then create a natural blend suitable for human use. Clinical tests confirme that his OPCs are an active agent for the strengthening of the cardiovascular system. The applications and beneficial health effects of Masquelier’s discovery are unlimited, and his Vitis vinifera extracts are integral to nutrition, wellness and overall health.